Robert Farias loves real estate, It’s his passion. He enjoys seeing his clients start new chapters in their lives, whether they are buying or selling a home. And while every transaction has the client’s satisfaction at the center, he also takes pleasure in donating $500 from the sale to a local veteran organization. Farias is the founder of 22-0 Real Estate at Keller Williams Realty Boise. 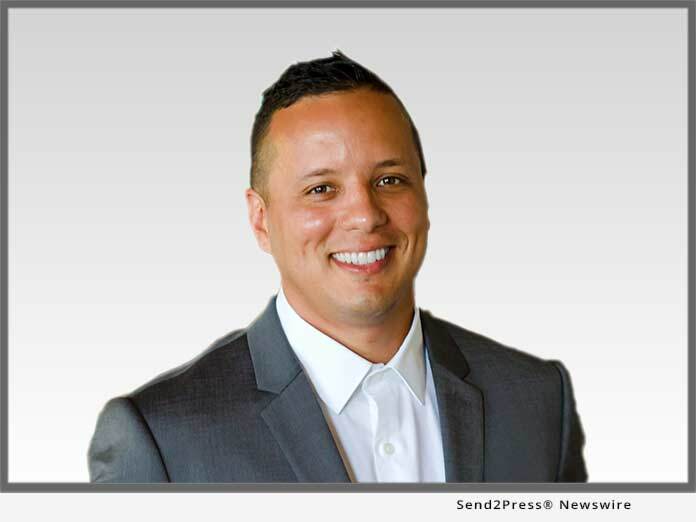 BOISE, Idaho /Mortgage and Finance News/ — Robert Farias loves real estate, It’s his passion. He enjoys seeing his clients start new chapters in their lives, whether they are buying or selling a home. And while every transaction has the client’s satisfaction at the center, he also takes pleasure in donating $500 from the sale to a local veteran organization. Farias is the founder of 22-0 Real Estate at Keller Williams Realty Boise.